Please note that our courier can deliver anytime between 7:30am and 6pm. If a delivery upgrade is needed please notify us of this at the requesting of a quote stage.- i.e. a Pre 10am, Pre Noon, Saturday delivery or an International delivery to Eire (or other European Countries) then this will be shown separately within the quotation provided. All of our quotes include an indication of the usual lead time for each product. However, this is an estimate based on several factors so please do not rely fully on this information. If you need a product for a specific date (such as a launch or event), please let us know and we will always do our best to help you and advise you of the different options available. Sometimes it may be possible to 'upgrade' the delivery method for a certain product if you need it sooner (for example, by air-freighting a product from the Far East rather than surface-shipping it). However, there will usually be an extra charge for this. Please ask for more information if this is something that interests you. If you order several different products from us then they may be delivered on different days using different couriers. 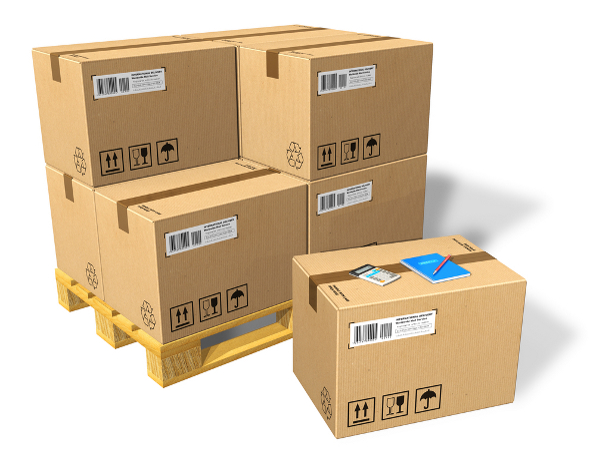 This is due to the fact that our stock is dispatched from different warehouses – in the UK, in Europe and in the Far East. Sometimes we can combine deliveries but this is not always possible. All deliveries are subject to a +/-10% product variance from specified amount. We understand that from time to time orders are needed in a hurry. To help we have a selection of products that are available in 3-5 days. Please speak to us if you need your products in a hurry and we will do our very best to help you.